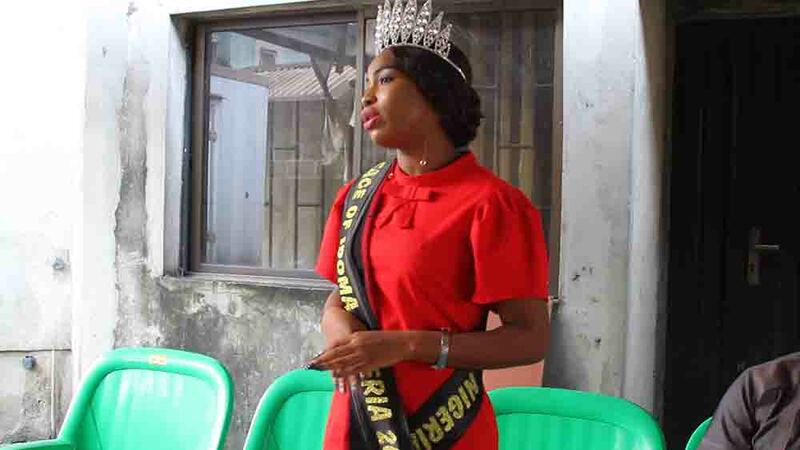 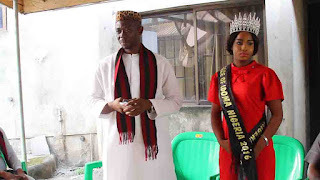 The crowned Face of Idoma Nigeria (FOI) 2017 Queen Patience Abah in an introductory tour. 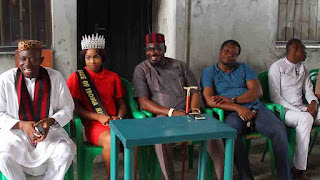 Made a visit to the idoma people of River State, in portharcout where she met with the Eko k'idoma club of Port Harcourt and the Port Harcourt branch of the idoma National Forum. 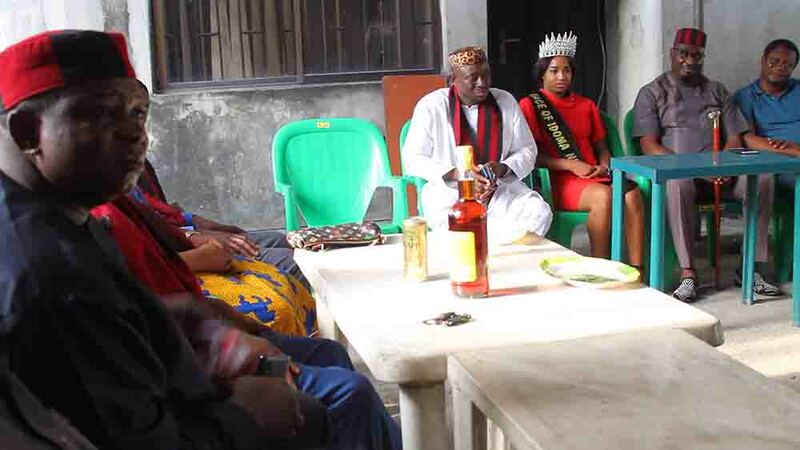 during the meeting Queen Patience Onyemowo Abah introduced herself to the club and also preached the message of unity to the people urging them to remain united as they are the representatives of the Idoma Nation to the World. 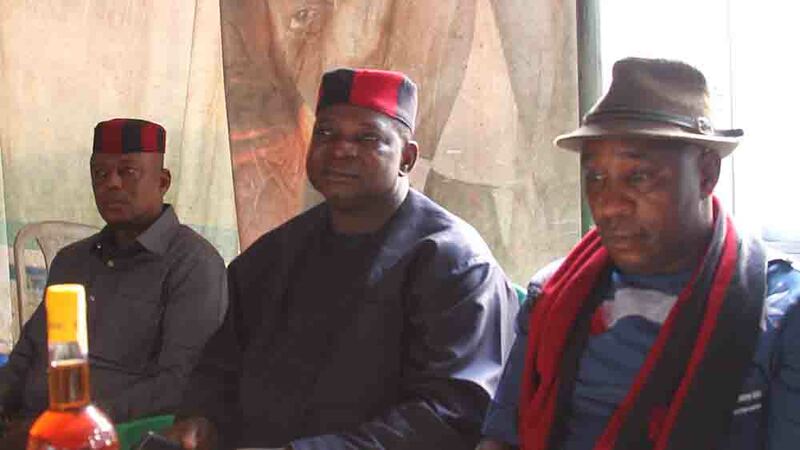 she also made a case for the prominent sons of the Idoma Nation to pickup more humanitarian projects in Idoma land as to alleviate the sufferings of the people. Her upcoming pet project was made known to the club and solicited for support in bringing the project to lime light. In conclusion the Queen thanked Prince Edwin Ochai the President of Agila Carnival who was also present at the meeting for giving her this life changing opportunity to represent the Idoma people and be an ambassador for peace, in a statement the President of the club commended the queen on her beauty, intelligence and boldness and thanked her for visiting them, they also promised to support her in anyway they can to make her project a reality.